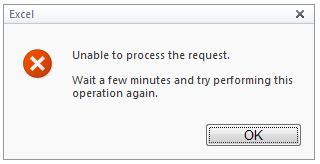 Every once in a while when I’m using the TFS SharePoint portal which relies on Excel Services to render the graphs for work items and tasks, I sometimes receive the Excel Services error message “Unable to process the request. There was an error in communicating with Excel Calculation Services :32843/1d6c7449da5d4abd9e3e12d23d550738/ExcelService.asmx”>http://:32843/1d6c7449da5d4abd9e3e12d23d550738/ExcelService.asmx exception: An error has occurred. The quick fix for this is to restart IIS by opening a CMD prompt as Administrator mode then run the IISRESET commands. 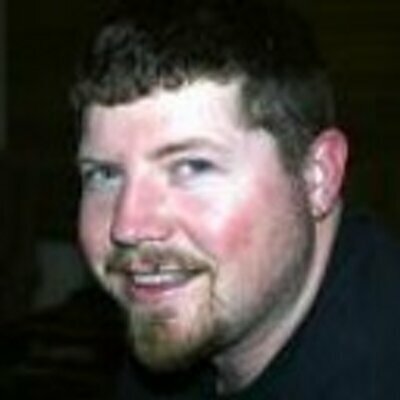 If this doesn’t work, or it appears as though it is referencing one of your SharePoint servers that does not participate in this service, the next step is to open Central Admin, go to the page for managing services on the servers, and stop and start the Excel Services on each server to “reregister” the correct topology for your farm configuration.